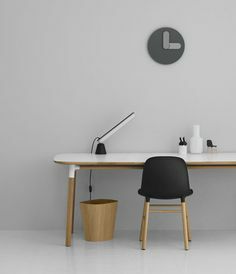 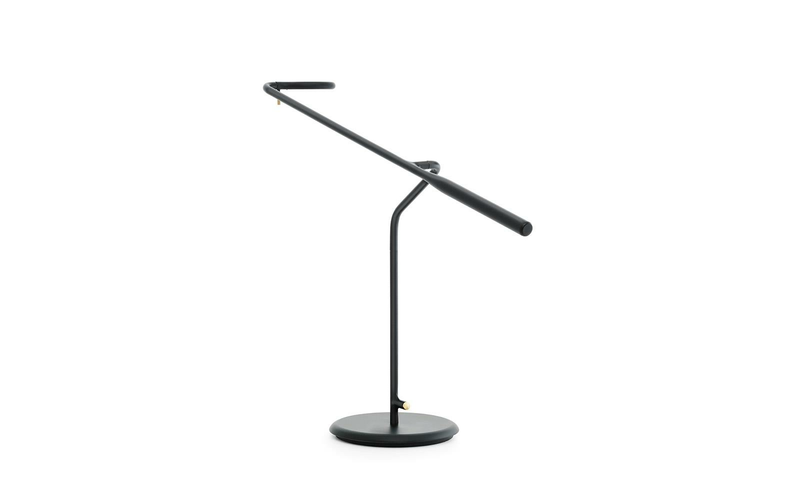 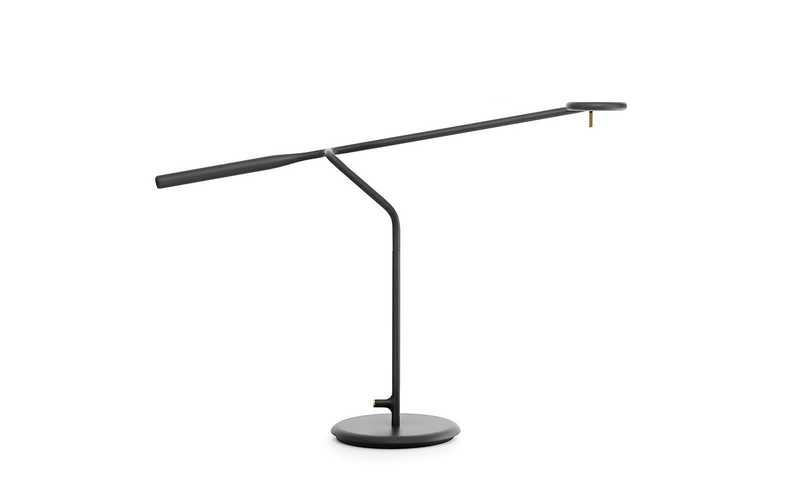 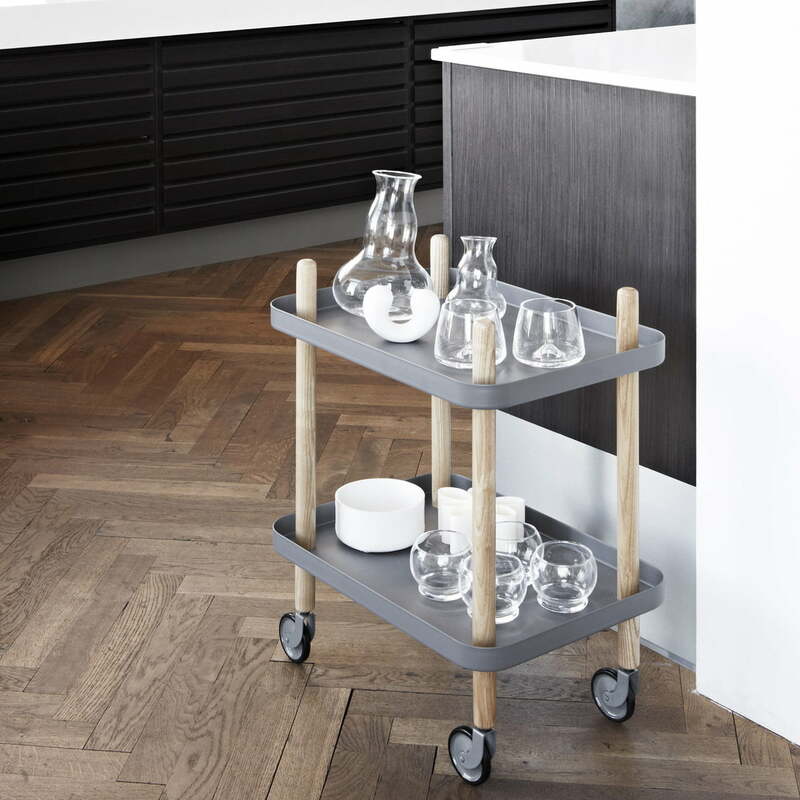 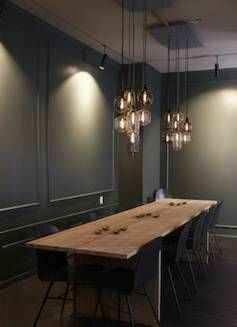 ... lamp in the home or in professional office environments, where the sculptural design provides optimum flexibility in lighting even large desks. 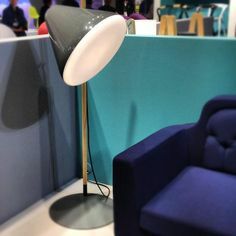 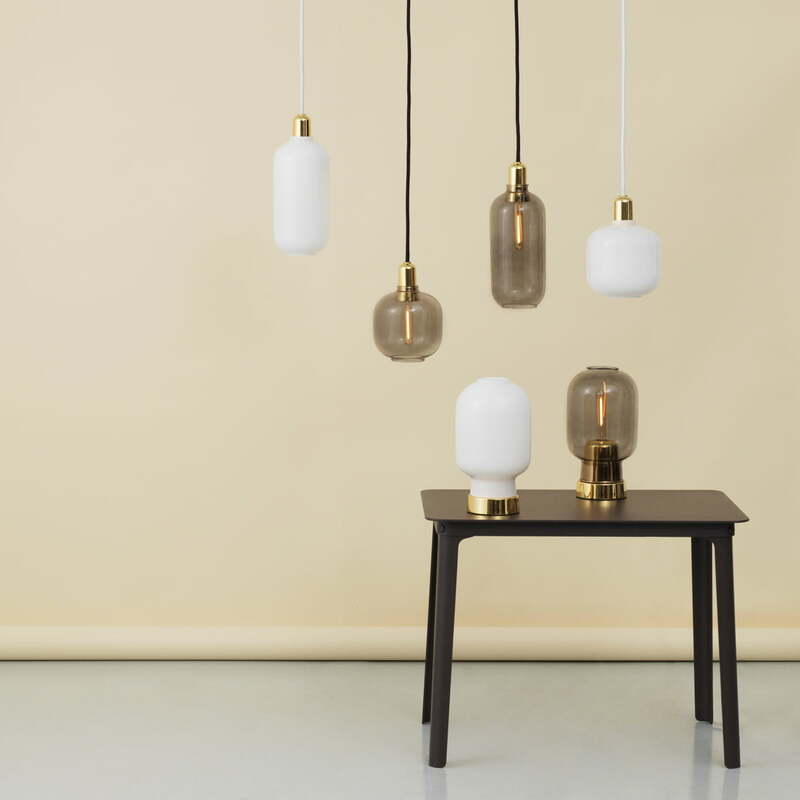 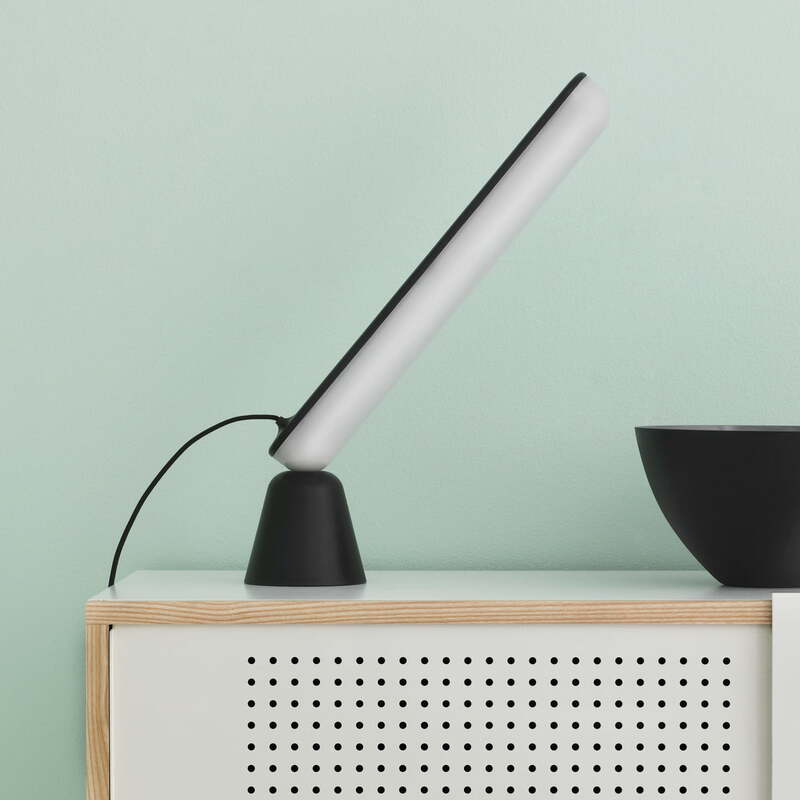 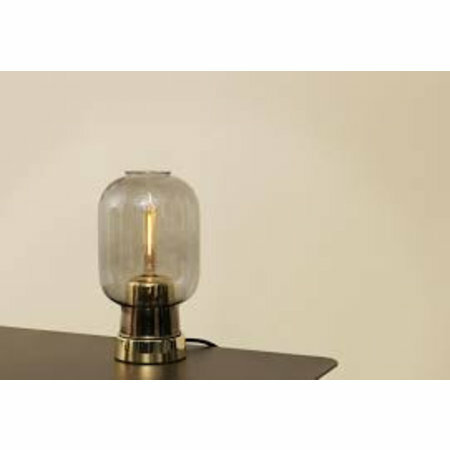 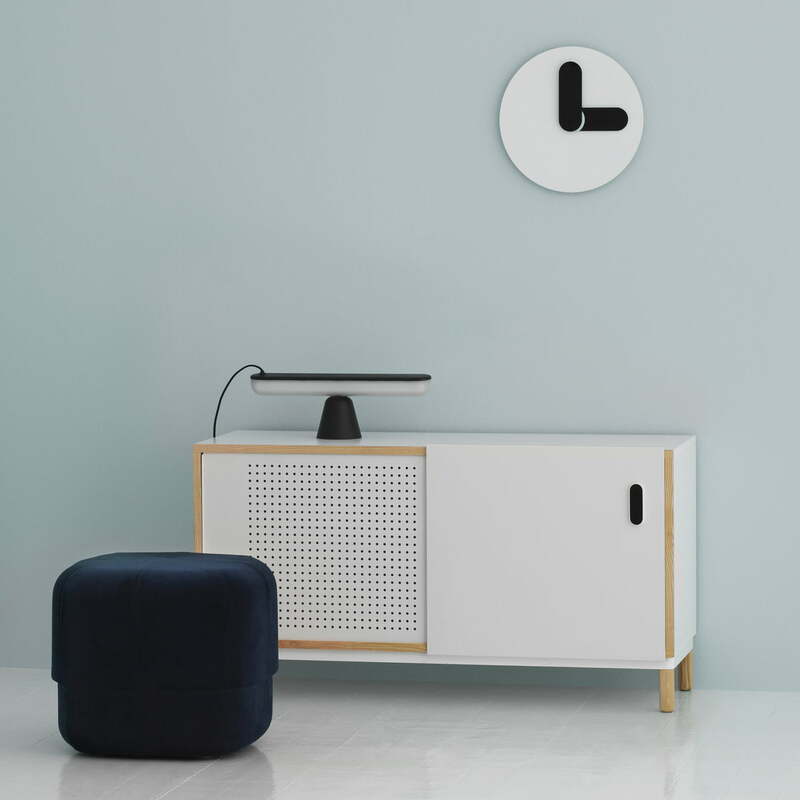 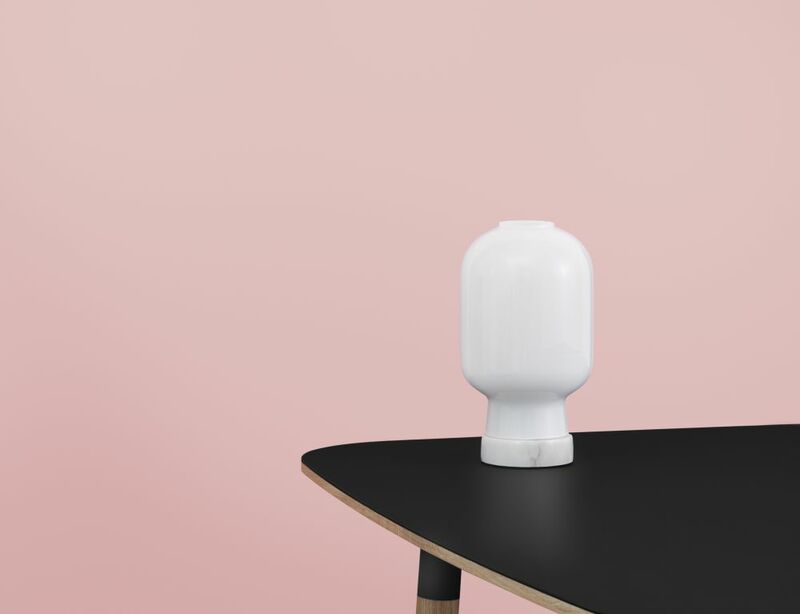 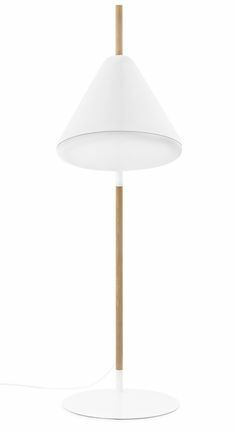 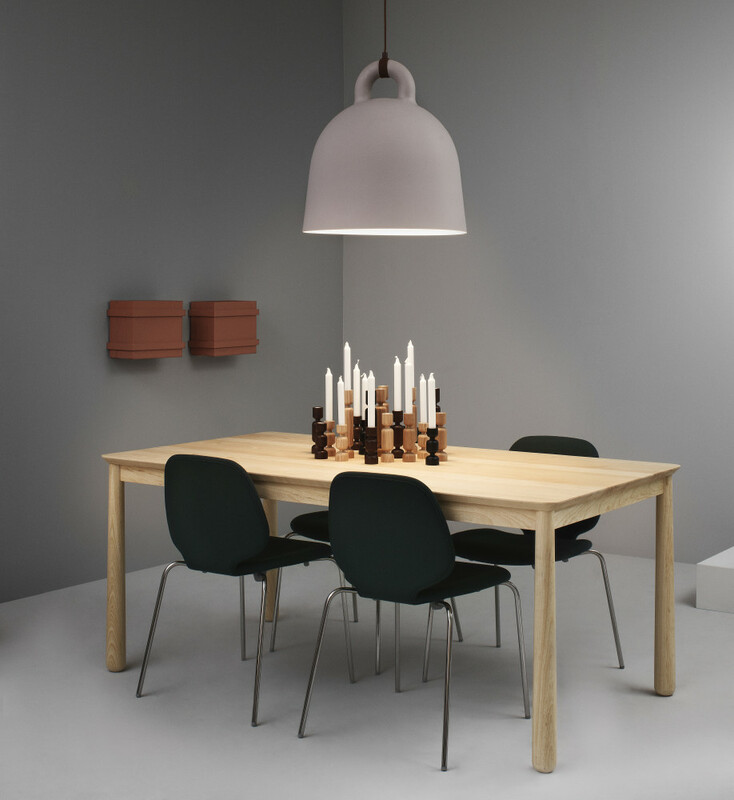 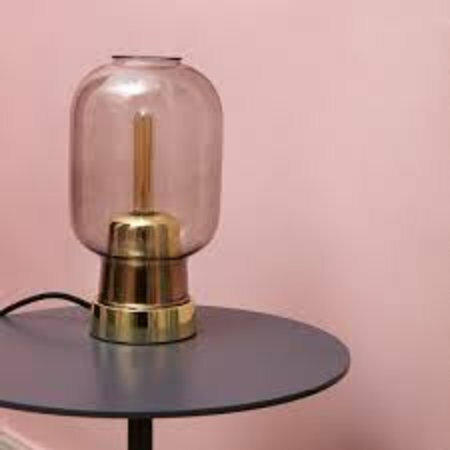 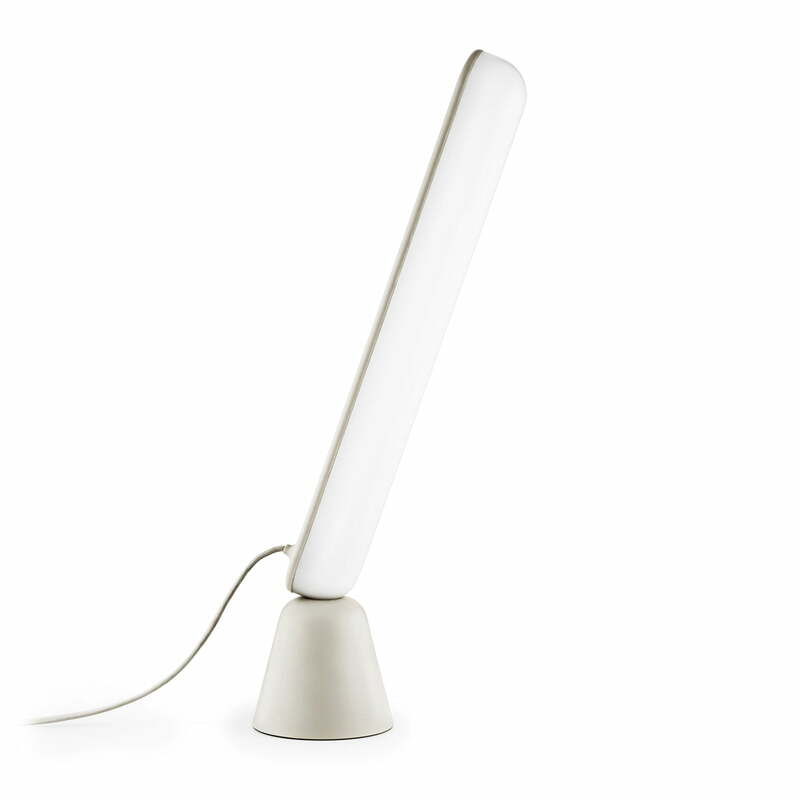 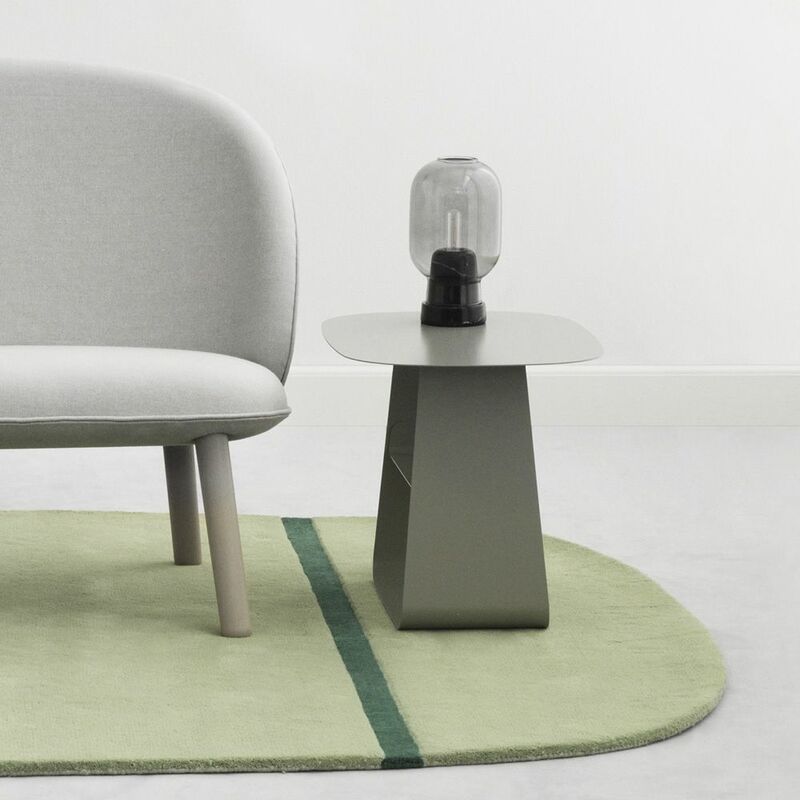 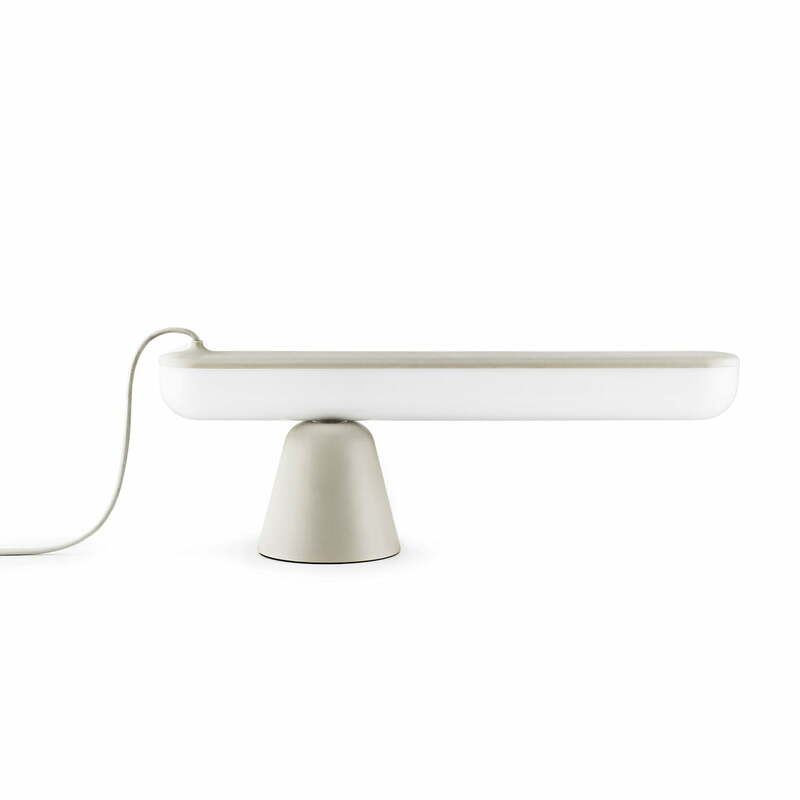 Momento table lamp and Stage floor lamp by Daniel Debiasi & Federico Sandri. 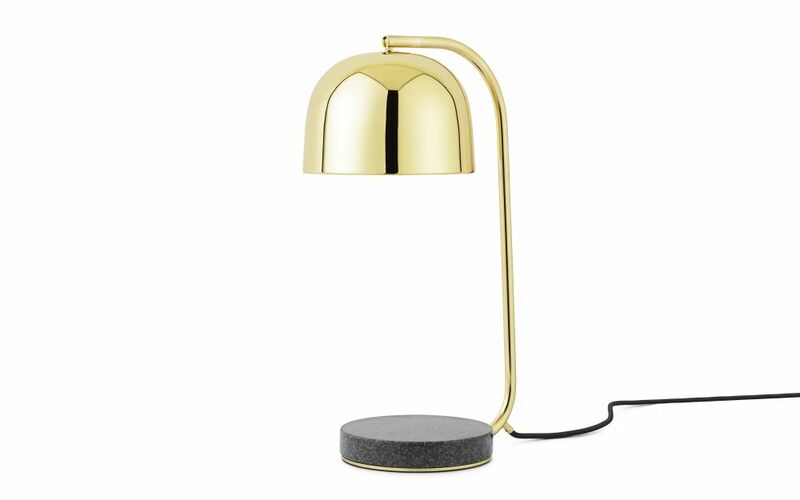 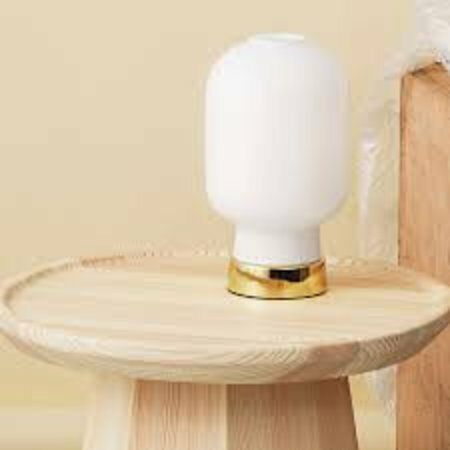 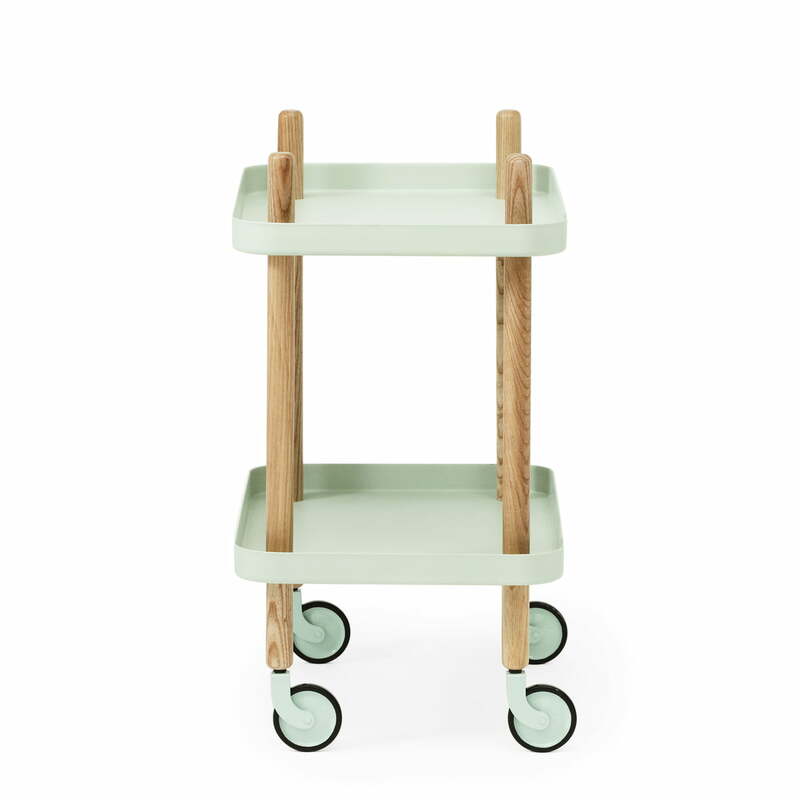 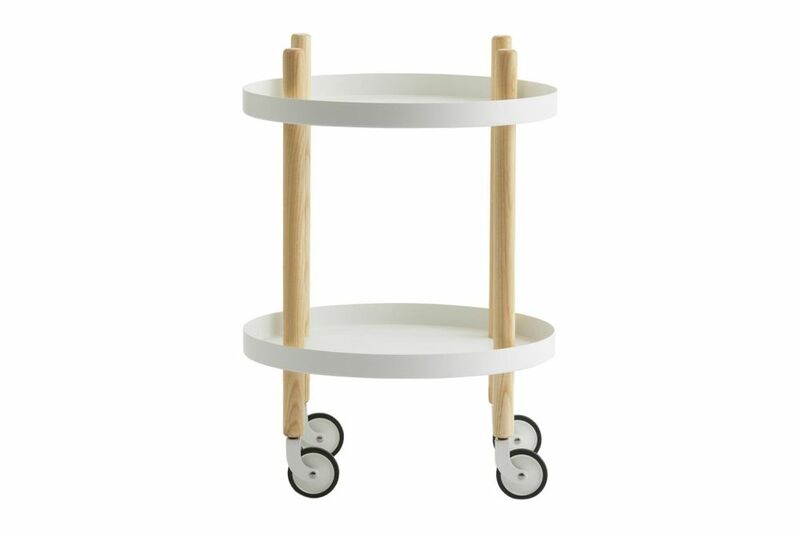 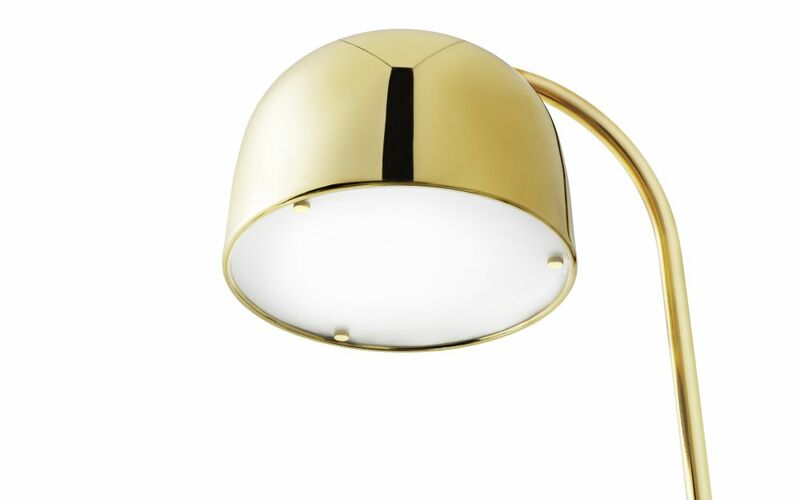 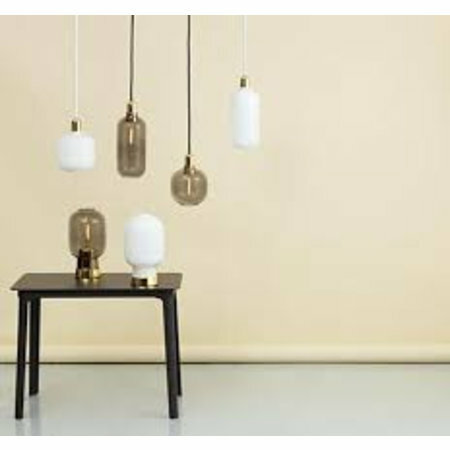 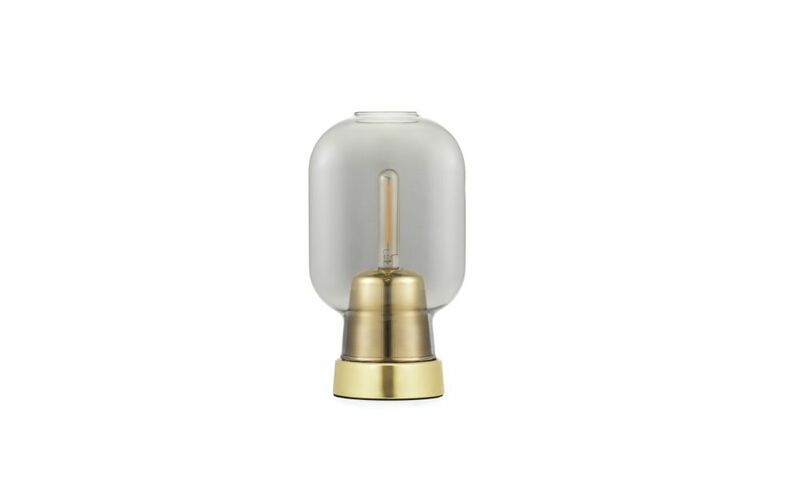 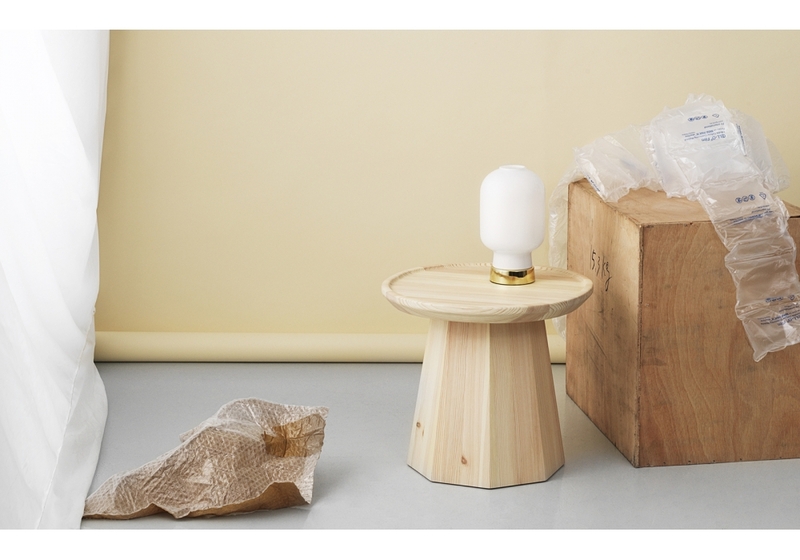 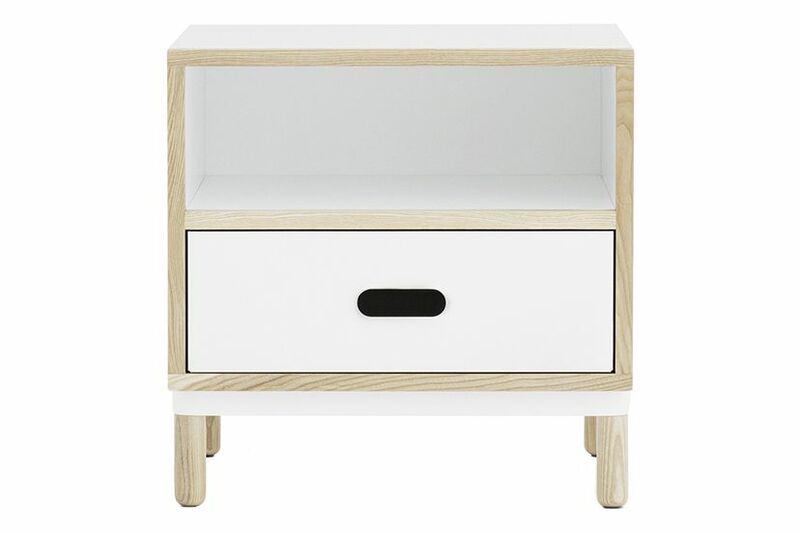 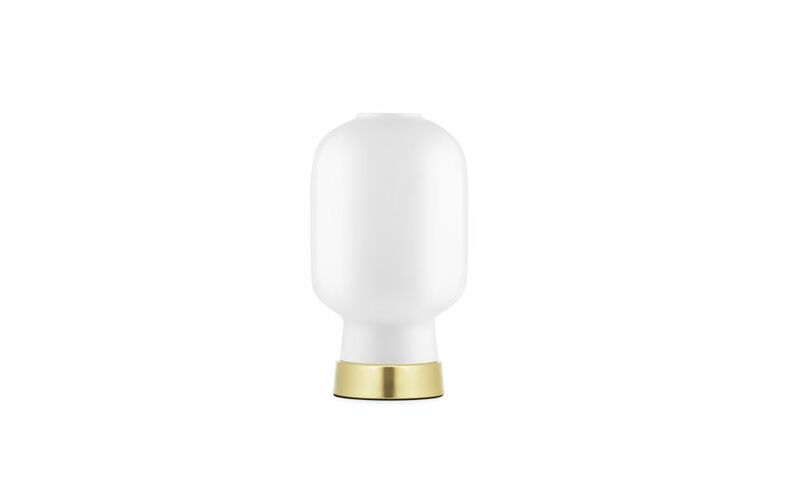 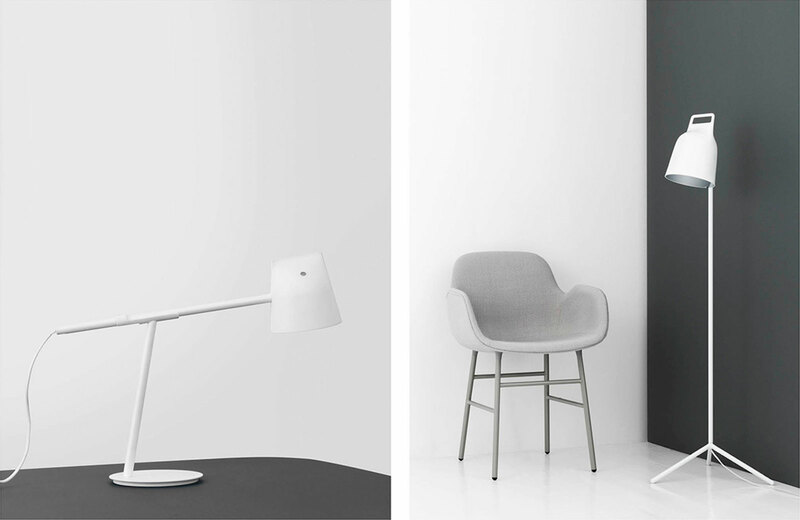 Grant wall lamp (above) and Grant table lamp (below). 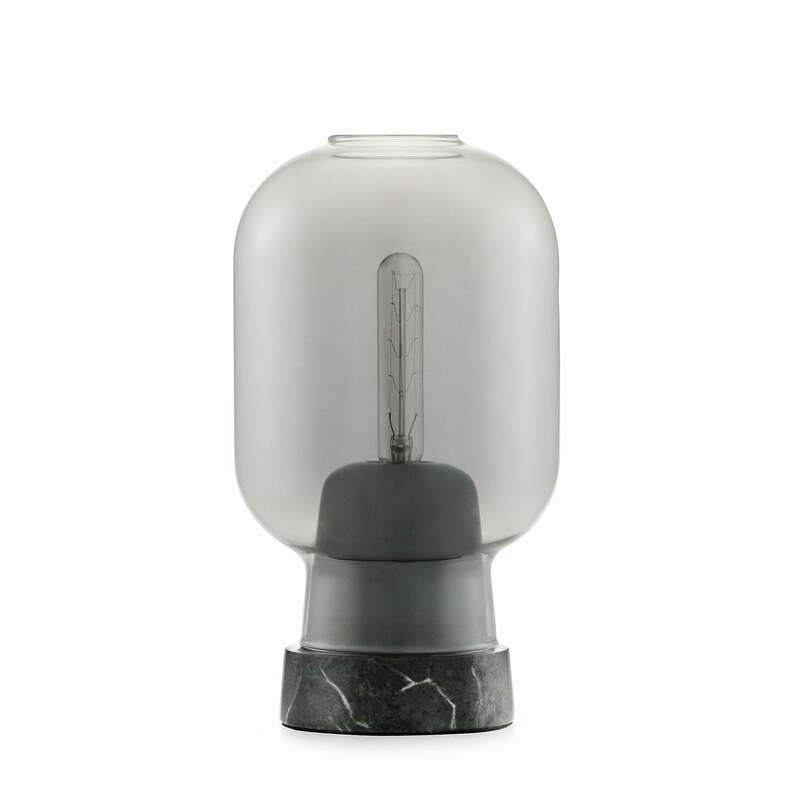 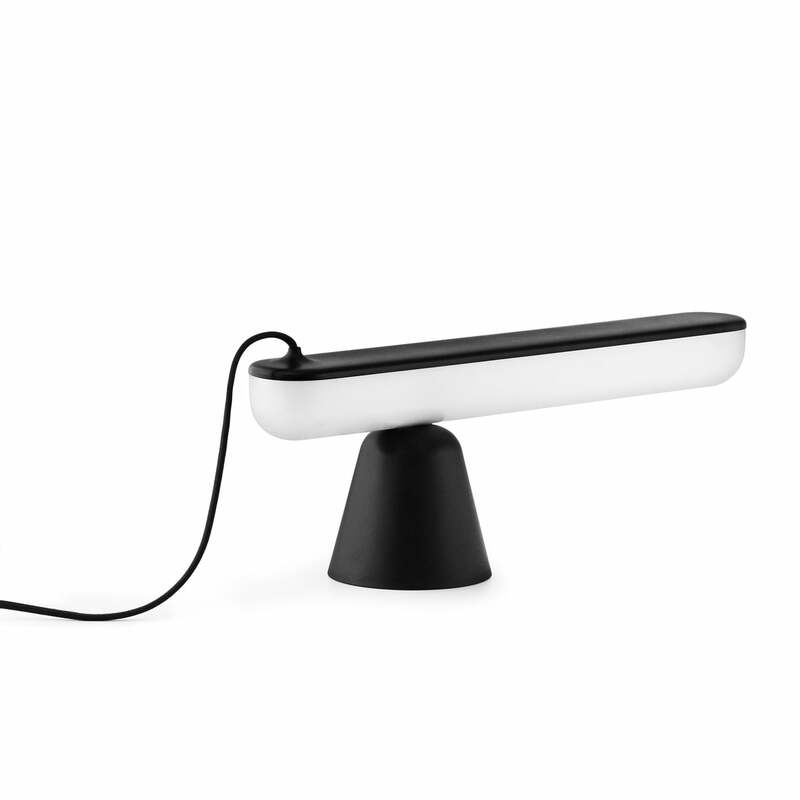 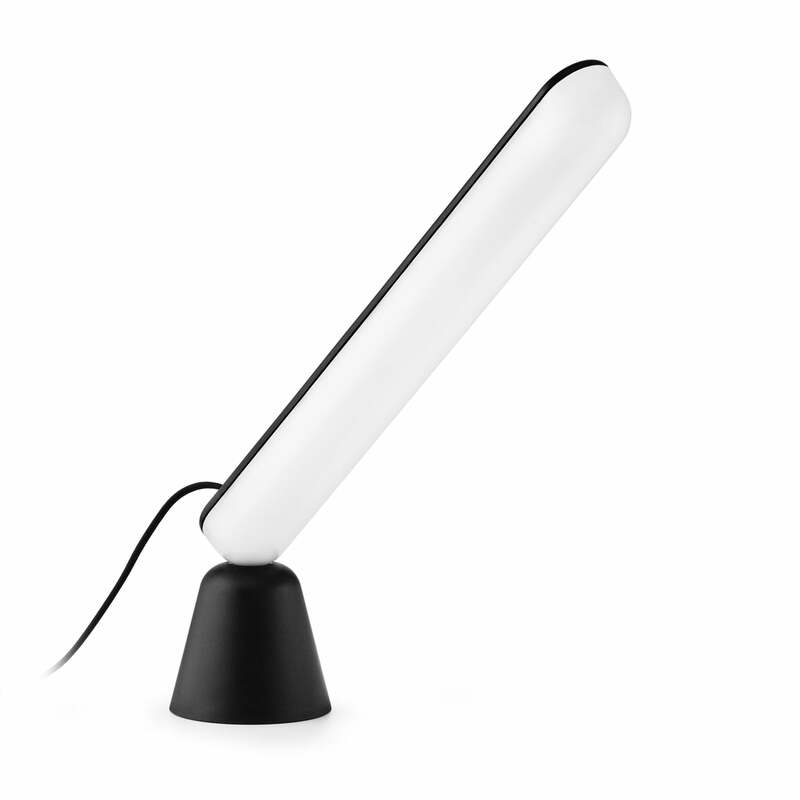 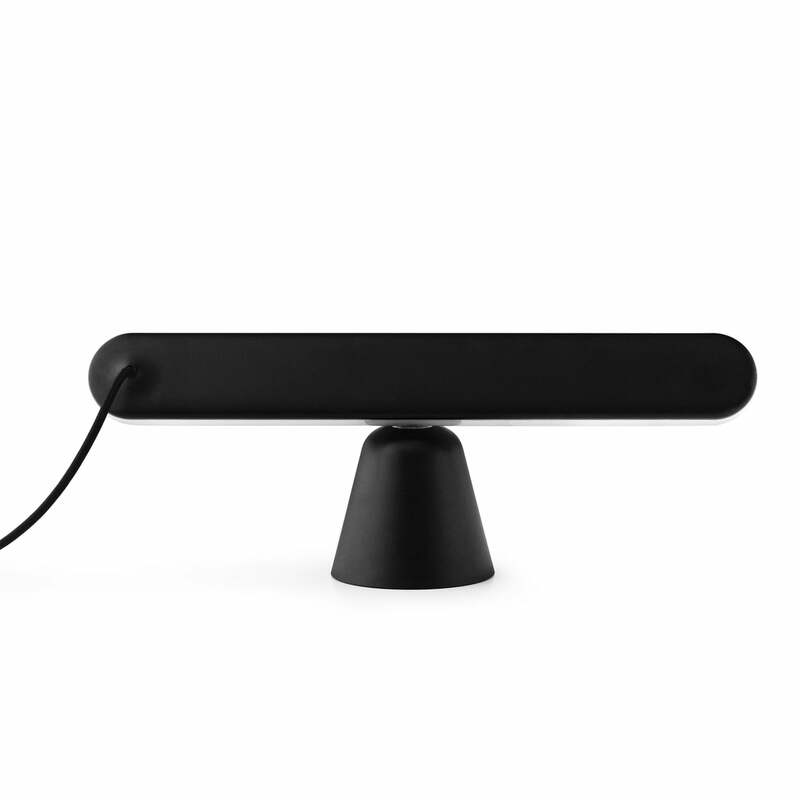 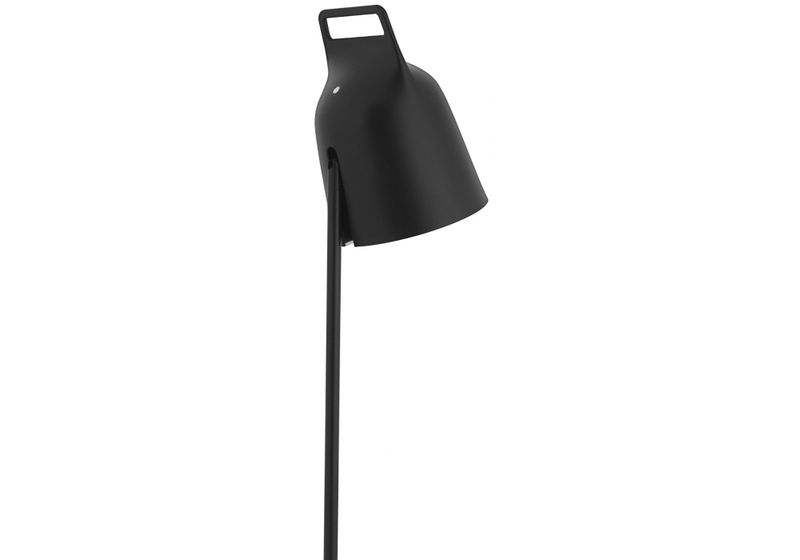 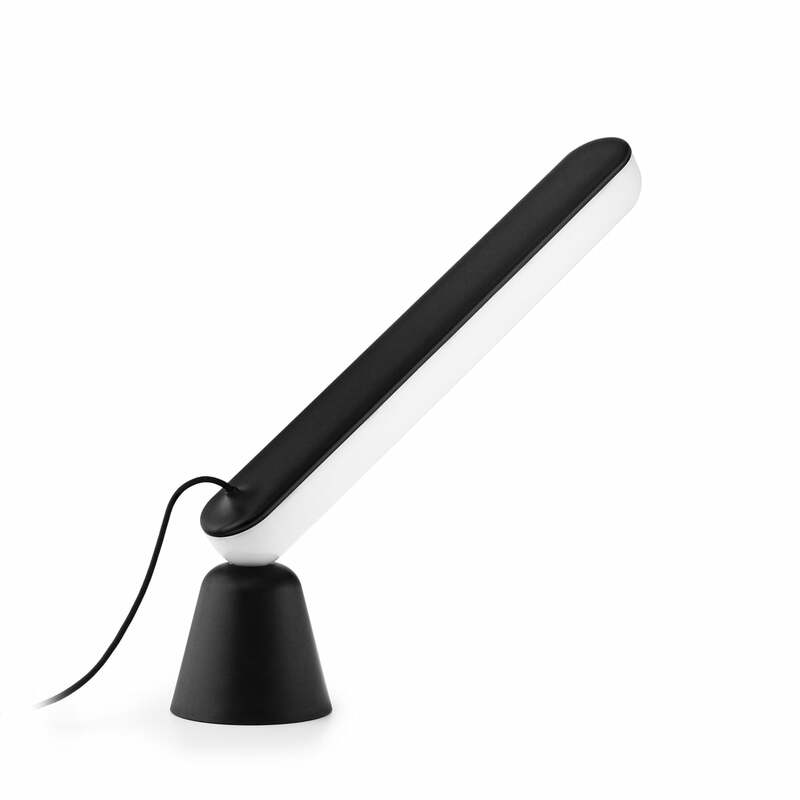 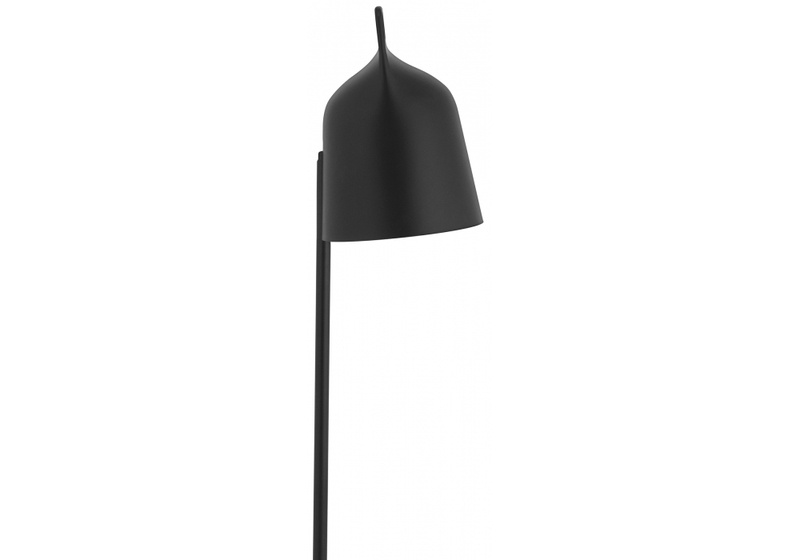 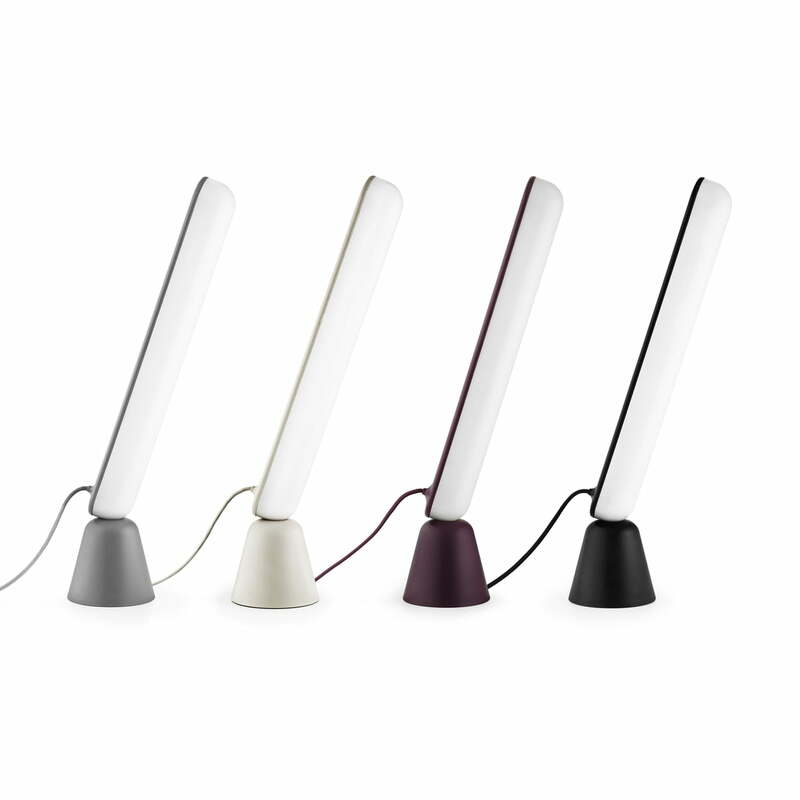 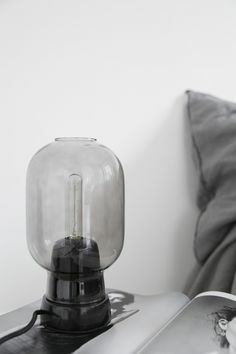 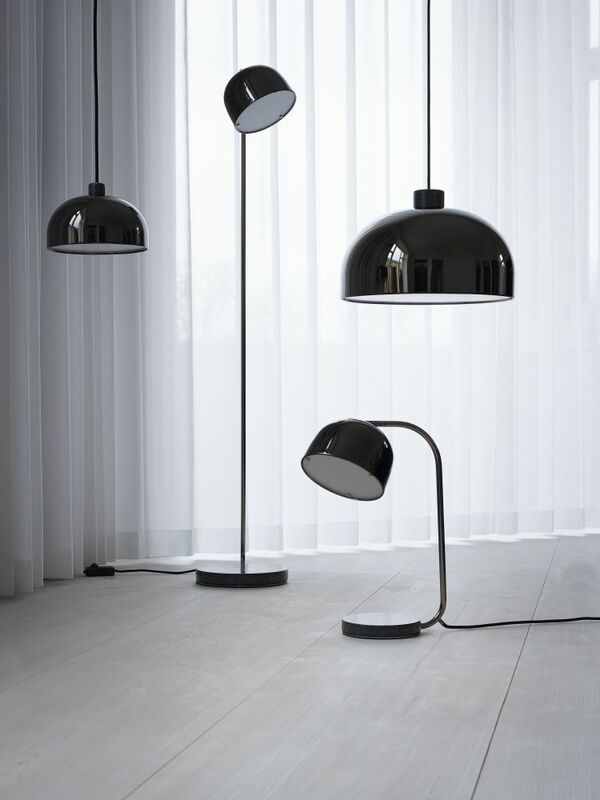 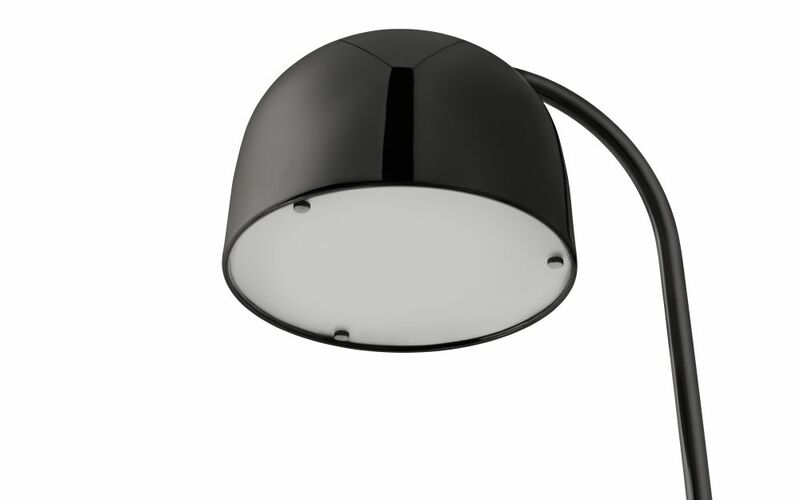 Eddy table lamp in black, grey and white, on Stock tables. 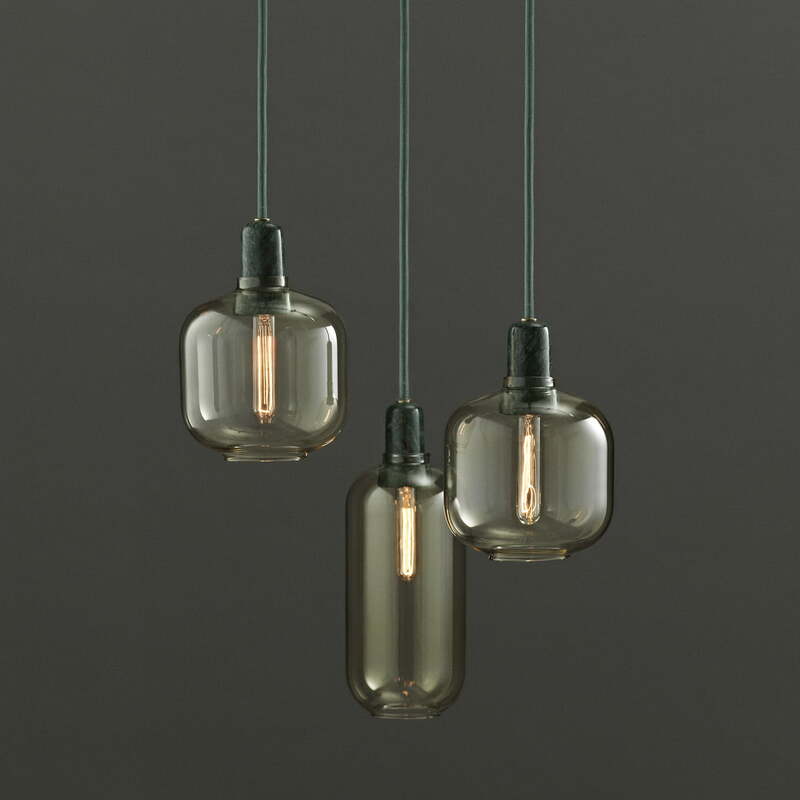 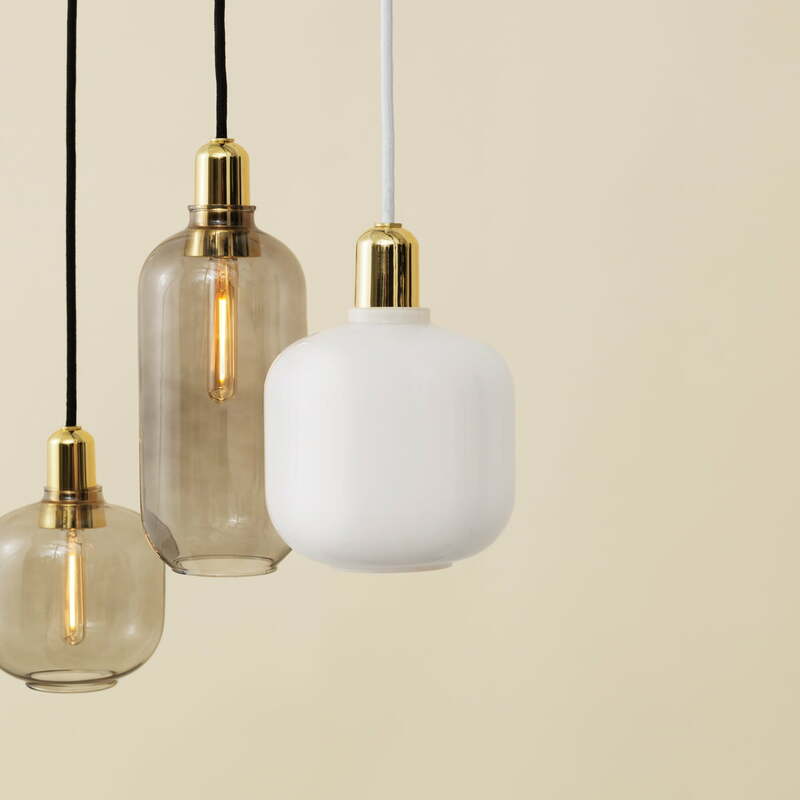 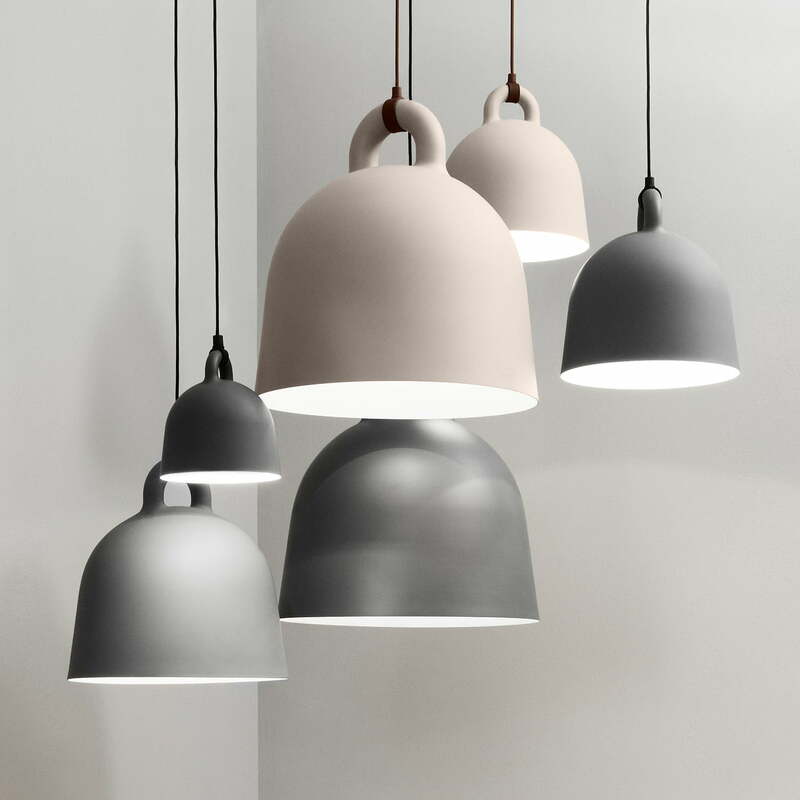 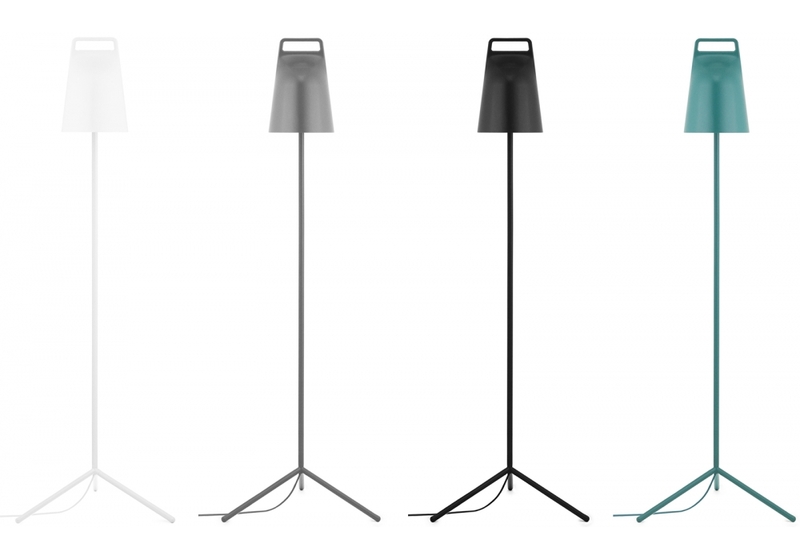 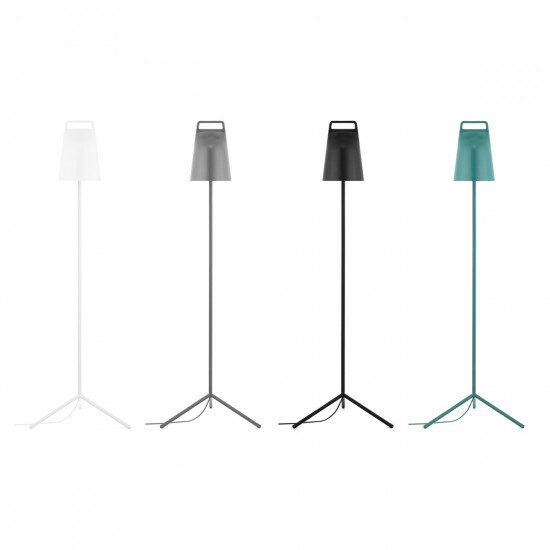 Local lamps in black, grey, elm green and white. 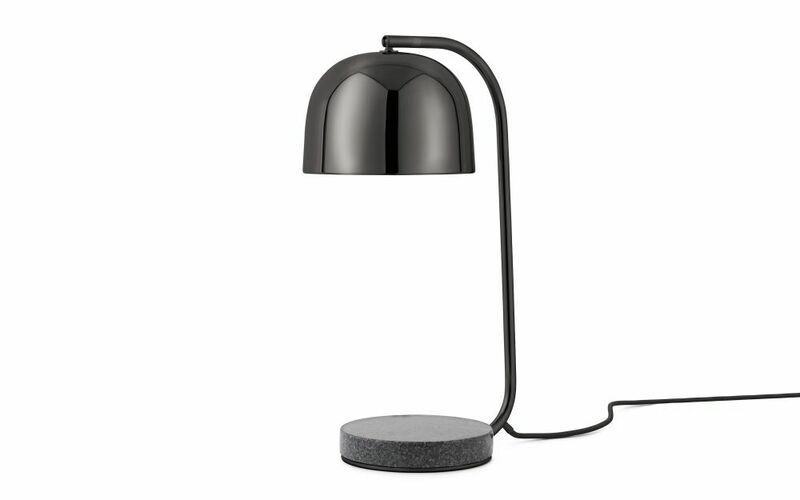 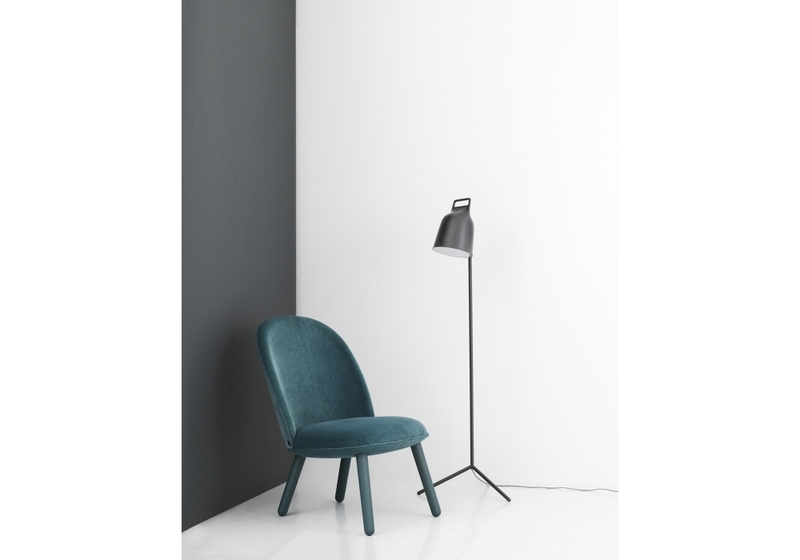 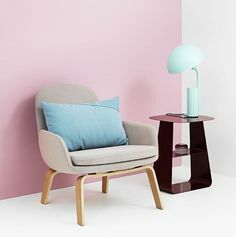 Grant table lamp black, Steady case table and Sum lounge chair. 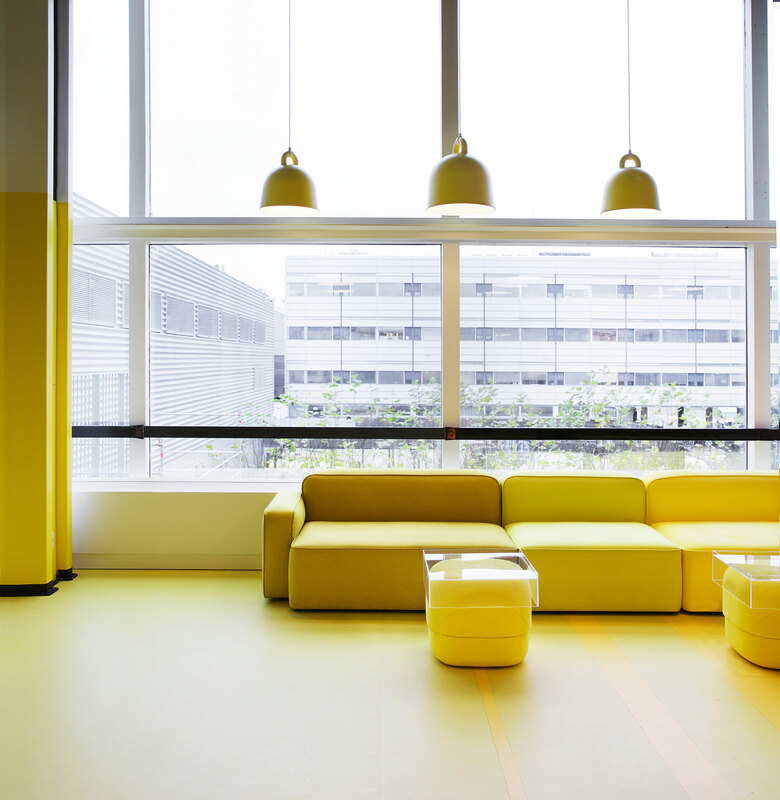 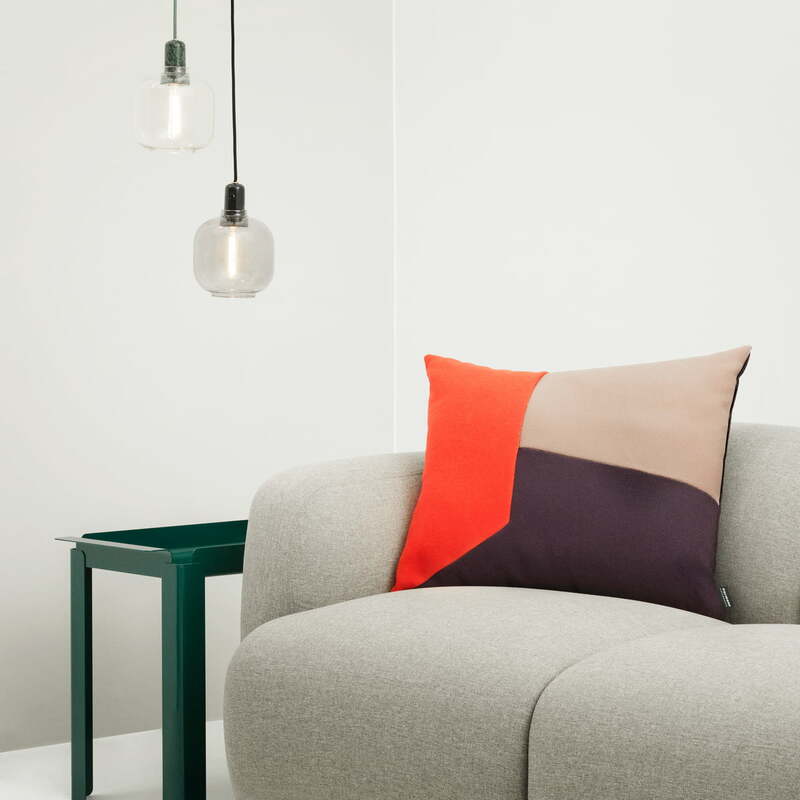 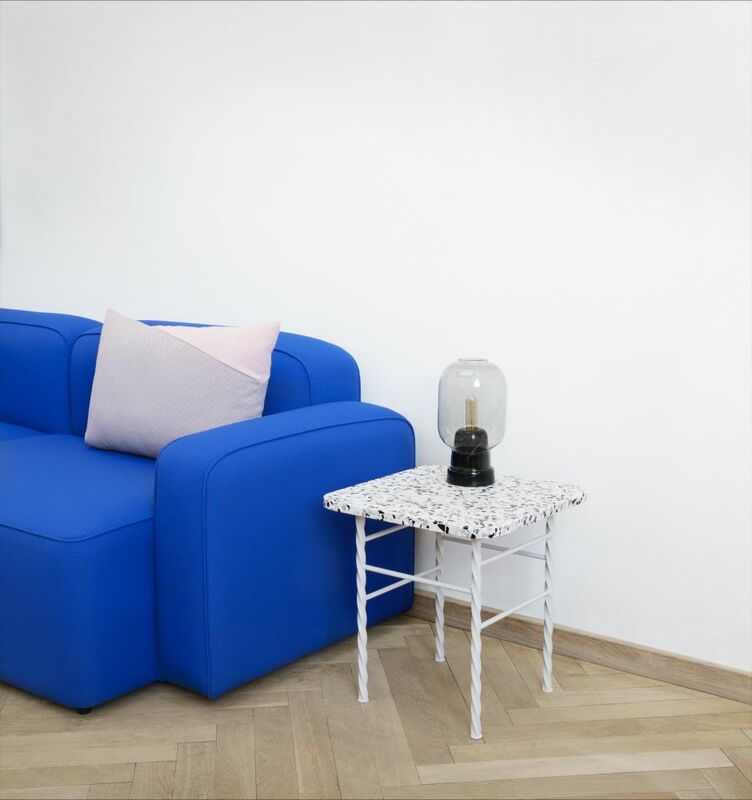 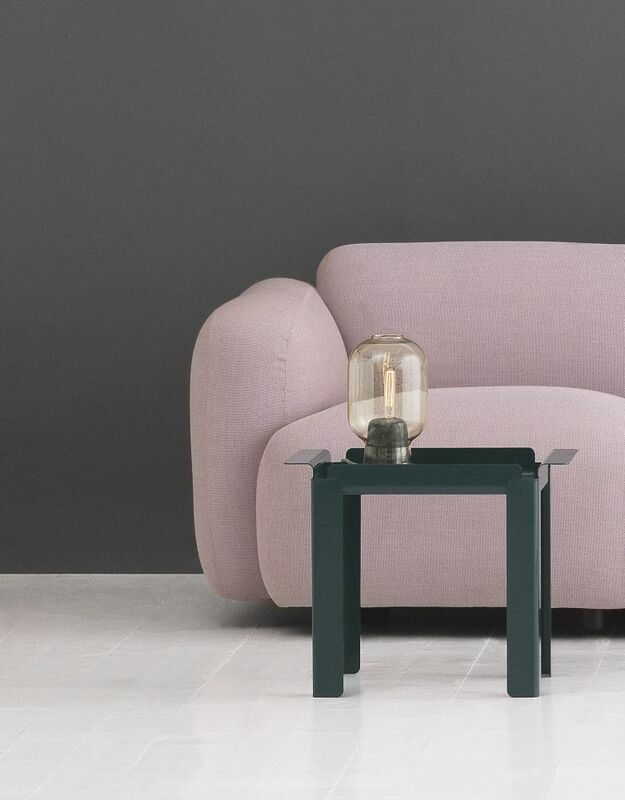 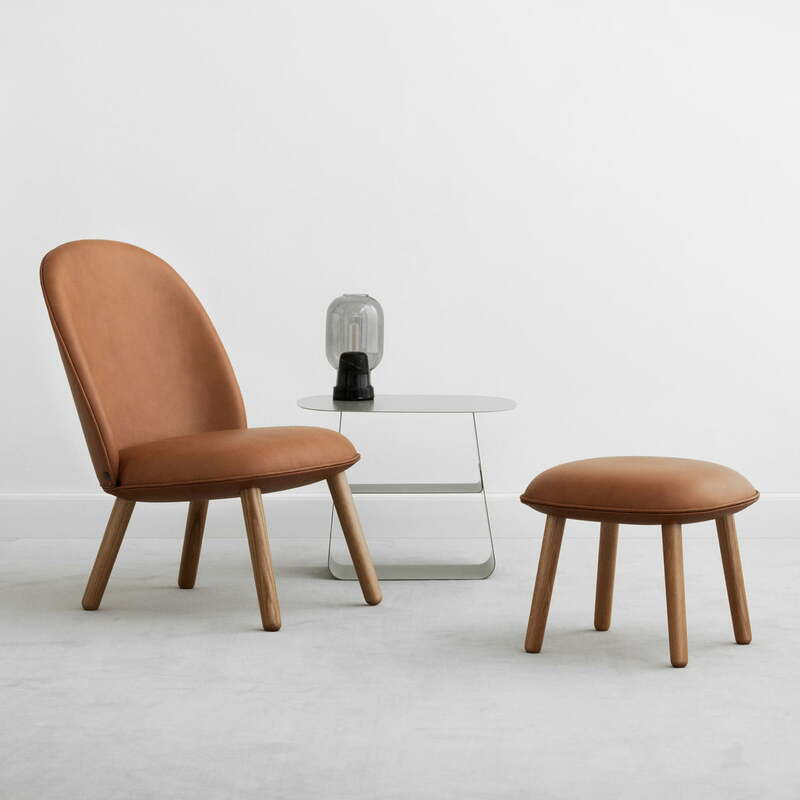 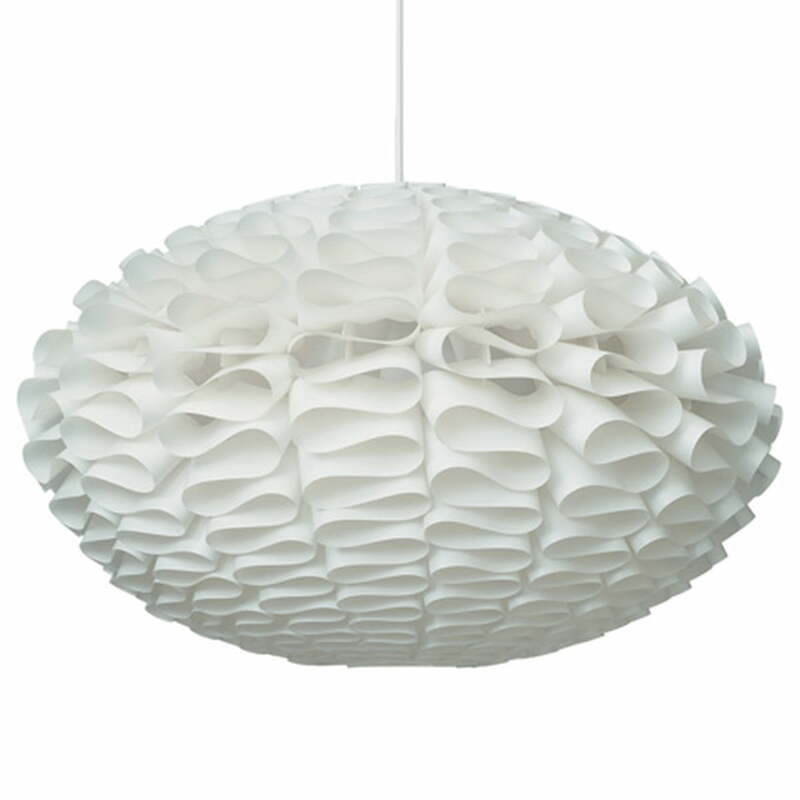 Rope sofas and Bell lamps offer comfortable seating, with Circus poufs used as side tables.